Weighing in at just five pounds, Sun Mountain Sports' Teton is lightweight for a cart bag. Weighing in at just five pounds, Sun Mountain Sports &apos; Teton is lightweight for a cart bag. 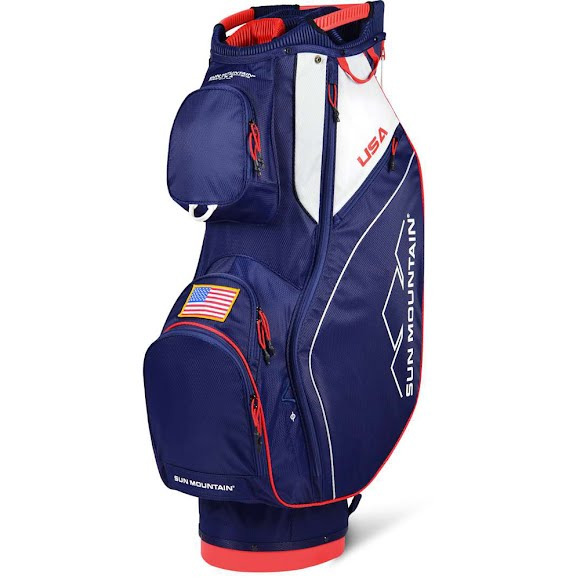 Full of the features you&apos;ve come to expect from a Sun Mountain cart bag, the Teton has fourteen individual, full-length dividers that protect and organize your clubs, three lift-assist handles built in to the top that help get the bag on and off the cart, and full access to pockets when the bag is on the cart.